10 x M3 Stainless steel Nuts These are top grade A4-80 316 stainless steel We use these in the marine environment, they are not cheap version. Suitable for all marine, automotive and outdoor applications. 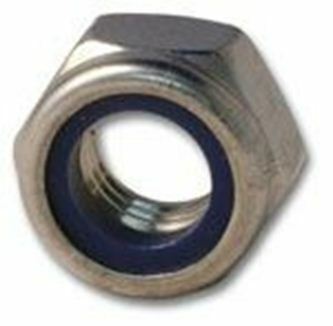 10 x M3 Stainless steel Nyloc Nuts These are top grade A4-80 316 stainless steel We use these in the marine environment, they are not cheap version. Suitable for all marine, automotive and outdoor applications. 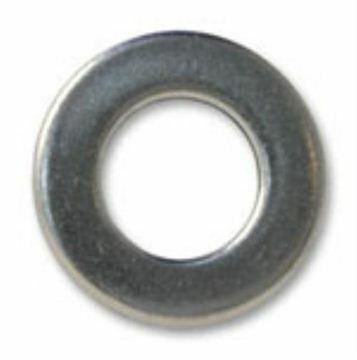 10 x M3 Stainless steel Washers These are top grade A4-80 316 stainless steel We use these in the marine environment, they are not cheap version. Suitable for all marine, automotive and outdoor applications. 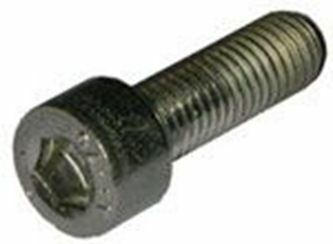 10 x M3 x 10mm Button Allen head Stainless steel bolts These are top grade A4 316 stainless steel We use these in the marine environment, they are not cheap version. Suitable for all marine, automotive and outdoor applications. 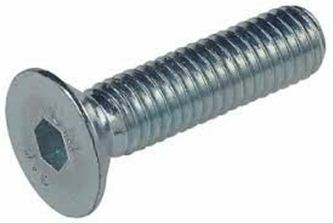 10 x M3 x 20mm Button Allen head Stainless steel bolts These are top grade A4 316 stainless steel We use these in the marine environment, they are not cheap version. Suitable for all marine, automotive and outdoor applications. 10 x M3 x 30mm Button Allen head Stainless steel bolts These are top grade A4 316 stainless steel We use these in the marine environment, they are not a cheap version. 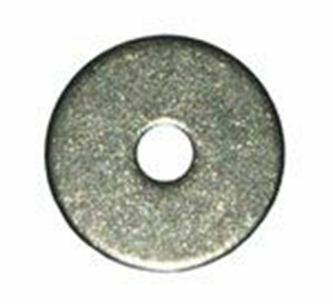 Suitable for all marine, automotive and outdoor applications. 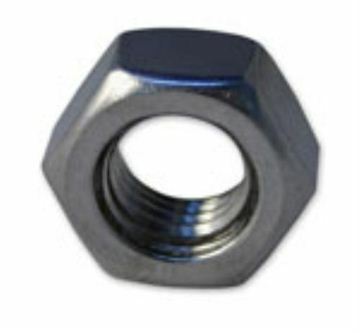 10 x M4 Stainless steel Nuts These are top grade A4-80 316 stainless steel We use these in the marine environment, they are not cheap version. Suitable for all marine, automotive and outdoor applications. 10 x M4 Stainless steel Nyloc Nuts These are top grade A4-80 316 stainless steel We use these in the marine environment, they are not cheap version. Suitable for all marine, automotive and outdoor applications.